When you're out on the autobahn or in a quiet Alpine hamlet, stopping your Volkswagen can be the difference between driving home and picking pieces of your VW's front bumper out of the back of a Prius. Considering that your Volkswagen isn't exactly the lightest thing in the world, giving it an upgraded set of brakes is a fantastic idea. Not sure how to upgrade your VW Brakes? Call the Volkswagen Modification Experts at(714)582-3330 to add some stopping power to your brake systems, or chat online to get advice on your next mod from Enthusiastic Experts. modbargains offers Brake upgrades for many Volkswagen models. Find yours below. If you want to upgrade your Volkswagen's brake system without resorting to an all-out big brake conversion kit, there are a few things you can do to give your Volkswagen an extra edge in stopping power. Installing a StopTech Stage II Brake Kit will replace the OEM front rotors with high performance rotors while retaining the brake calipers and pads. The specially designed performance rotors feature extra-wide cooling vanes and slotting and cooling efficiency and the performance brake pads are formulated with a compound designed to give your calipers some extra bite. This upgrade package also features Stainless Braided Brake Lines and StopTech STR600 Performance Brake Fluid to match. The OEM brake lines of your Volkswagen - and most cars- are made of reinforced rubber. 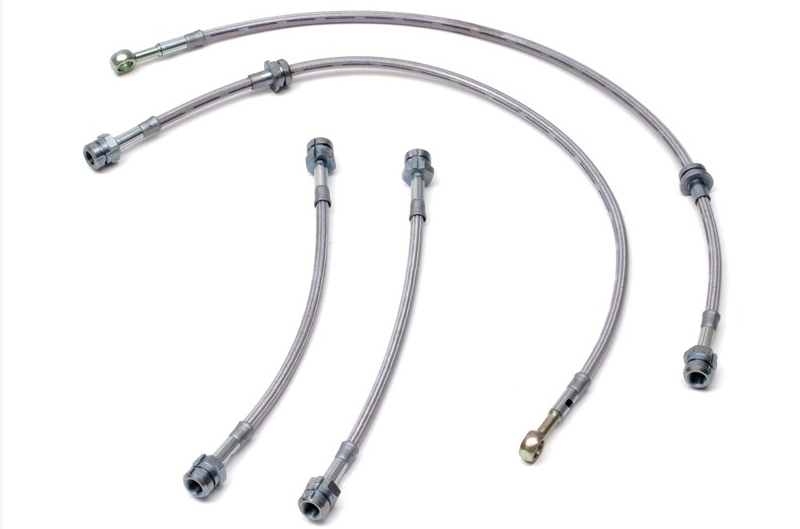 When you push on the brake pedal, these hoses are put under pressure the hoses expand. The expansion is especially noticeable after the brake fluid gets hot, allowing it to boil and reduces pedal feel by adding to brake fade. Replacing the soft rubber OEM brake lines with Stainless Braided Lines will give you a firmer pedal feel. 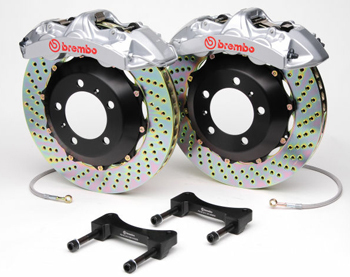 We offer brake upgrades from Brembo, StopTech, R1 Concepts and other fine marques. 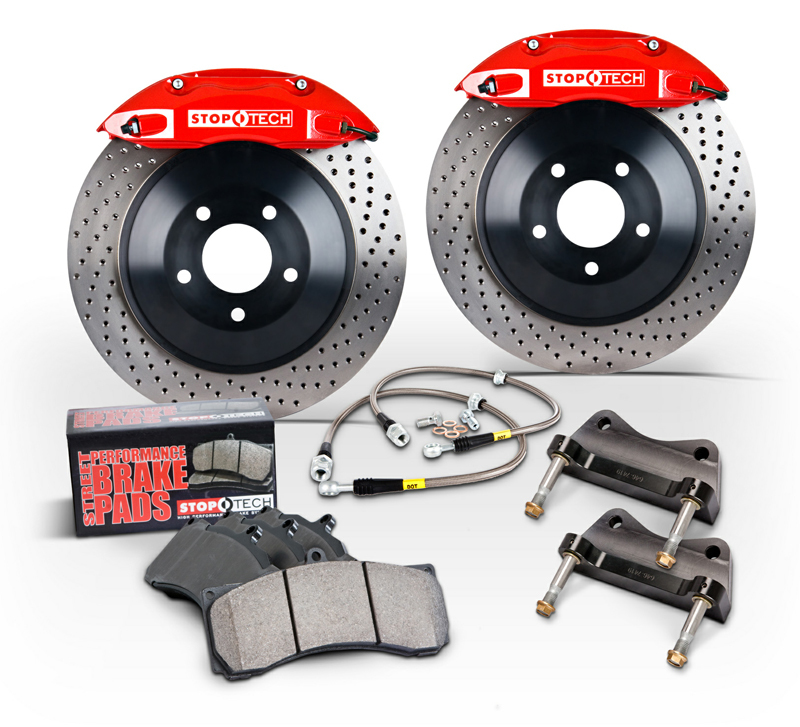 To really step up the performance of your brake system, a Brembo Big Brake Upgrade or StopTech Big Brake Kit may be just what the doctor ordered. Designed with the enthusiast in mind, Big Brake Conversions replace the OEM brakes with oversized rotors and calipers that feature more pistons than stock for enhanced "bite". Oversize Vented high performance brake rotors also allow hot gases to rapidly exit the rotor, reducing heat build up and enhancing performance. 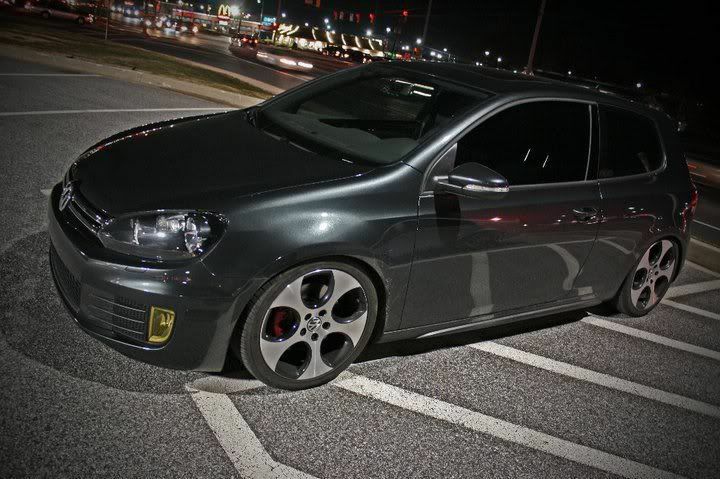 Talk to our Volkswagen Modification Experts today- call us at 714-582-3330 or chat online at modbargains.com!